Effective, environmentally preferable mould prevention. Concrobium Mold Control is 100% natural and contains no volatile organic compounds (VOC), chlorine, quaternary ammonia, peroxide or other harmful or irritating substances. Therefore, Concrobium does not pose any health risk to your family or the environment. 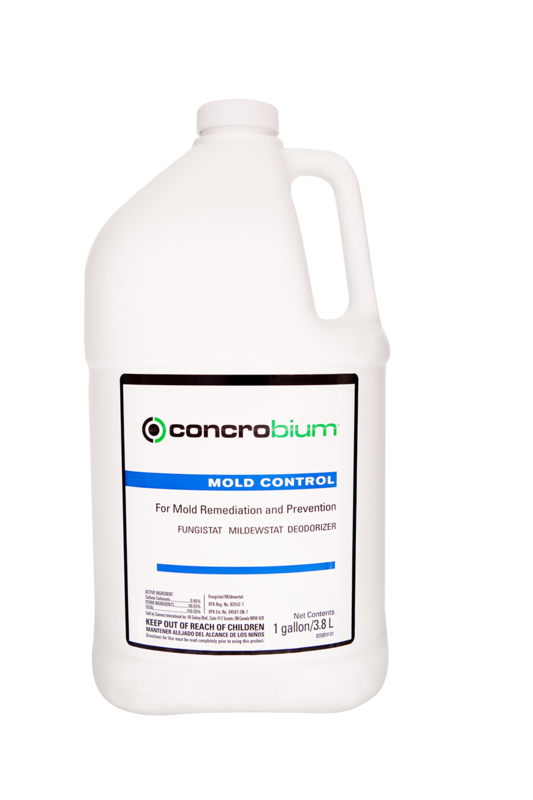 Concrobium Mold Control cleans and prevents new mould growth and eliminates musty smell. Can be used alone, but is ideal as a subsequent treatment after disinfecting/cleaning with Concrobium Mold Stain remover, Serum 1000 and MicroKill Ag Forte. Concrobium Mold Control dries to form an invisible, ultrathin, non-sticky, diffusion-open, protective film on the surface. 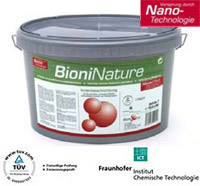 • For mould prevention after grey/black water damages. • Pretreatment of building materials. Available in 3.8 litre containers. Minimum 4 x 3.8 litre.